Award-winning LA Times journalist and author of “The Soloist”, Steve Lopez’s true story began with the encounter of Nathaniel Ayers, a schizophrenic, homeless musician on the streets of Los Angeles. Through this friendship, Lopez learned lot about mental illness, the healing power of the arts,and the grace in giving. It is an inspirational story of second chances and Lopez’s desire to honor and humanize Ayers and the thousands like him in the interest of helping to de-stigmatize mental illness. Steve Lopez tells his personal story of meeting homeless musician Nathaniel Ayers on the streets of Los Angeles. He shares what he’s learned as well as honoring and humanizing Nathaniel Ayers and thousands like him in the interest of helping to de-stigmatize mental illness. Steve Lopez is a California native who has been an L.A. Times columnist since 2001. He has won more than a dozen national journalism awards for his reporting and column writing at seven newspapers and four news magazines, and was a 2011 Pulitzer finalist for his columns on elder care. 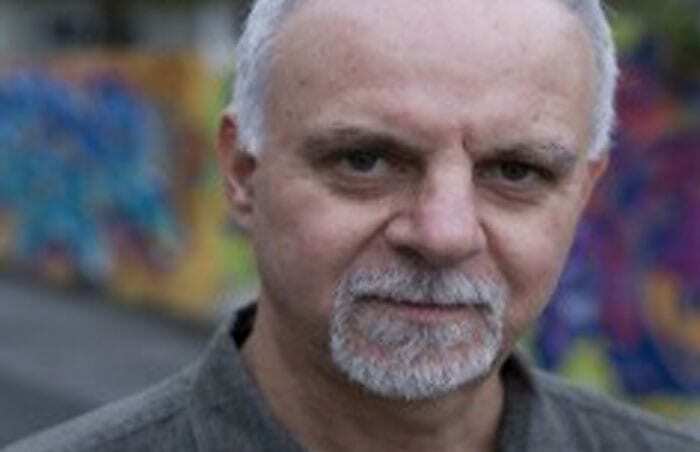 He is the author of three novels, two collections of columns, and a non-fiction work called The Soloist. 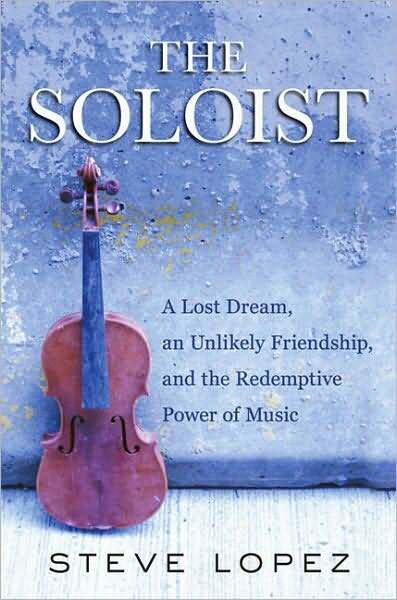 The Soloist was a Los Angeles Times and New York Times best-seller, winner of the PEN USA Literary Award for Non-Fiction, and the subject of a Dream Works movie by the same name. Lopez’s television reporting for public station KCET has won three local news Emmys, three Golden Mike awards and a share of the Columbia University DuPont Award. Steve Lopez’s book, “The Soloist” was made into a movie starring Robert Downey, Jr. and Jamie Foxx. The story, which began when Lopez spotted Ayres playing a two-string violin on skid row in Los Angeles, developed into a long friendship with Lopez arranging for a reunion concert to take place at Disney Hall with Ayres and Yo-Yo Ma from Julliard, where Ayres had been a student. The friendship taught Lopez to look past generalizations and judgments and both been to the White House. Lopez has testified at a Congressional briefing about mental illness and the merits of permanent supportive housing. Thank you for being our keynote speaker. Your speech was moving and so eloquently delivered. Thank you for sharing your story and bringing attention to HomeFirst! He was absolutely amazing. one of the best speakers we have ever had.